When we are out and about in the outdoors, we love to document our adventures. One of the really cool accessories I have come across is the iStabilizer Monopod. After getting my LifeProof iPhone case, this was a must have and it’s been worth it! So why a pole mount? Pole mounts provide a creative perspective to your photography and videos. Everyone is familiar with the YouTube videos done with pole mounts. Pole mounts give an awesome point of view to your videos as well as give you the ability to take “selfies” from a more natural distance that your arm just can’t reach. 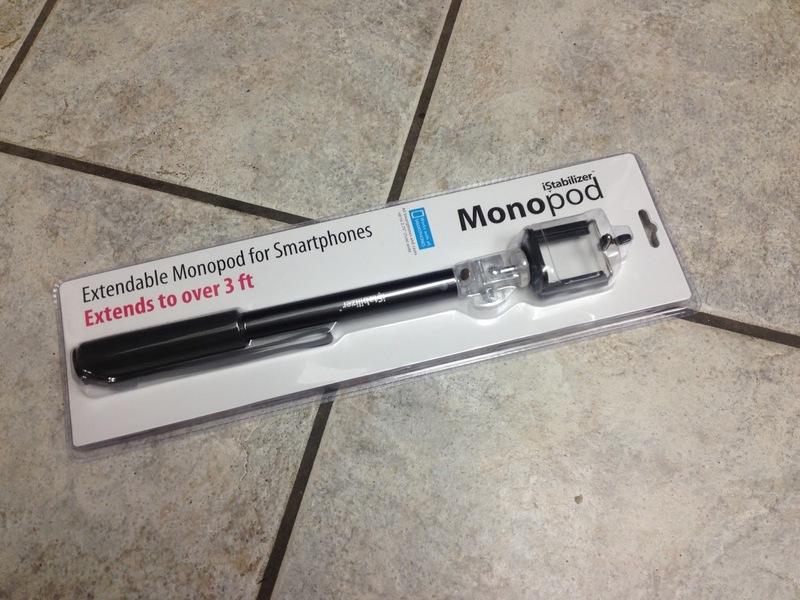 There are several features that I love about the iStabilizer Monopod compared with other monopod designs out there. First of all, it’s compact. When it’s completely collapsed, it only measures 14″ in length. This is perfect for carrying on your pack! It will even fit inside a school backpack or day pack to make sure that you never leave home without it. The iStabilizer Monopod is also ultra lightweight so it won’t be a burden to take with you wherever your adventures take you. As I said, this thing is only 14″ compacted, but it extends out over 3 feet! This is longer than most other designs you’ll find on the market. Just twist the Monopod shaft to the right and it will unlock and extend. Once extended, twist back to the left to lock it into place. The iStabilizer is very sturdy even when extended to make sure your shots won’t blur or shake and you won’t snap it during a hard landing. 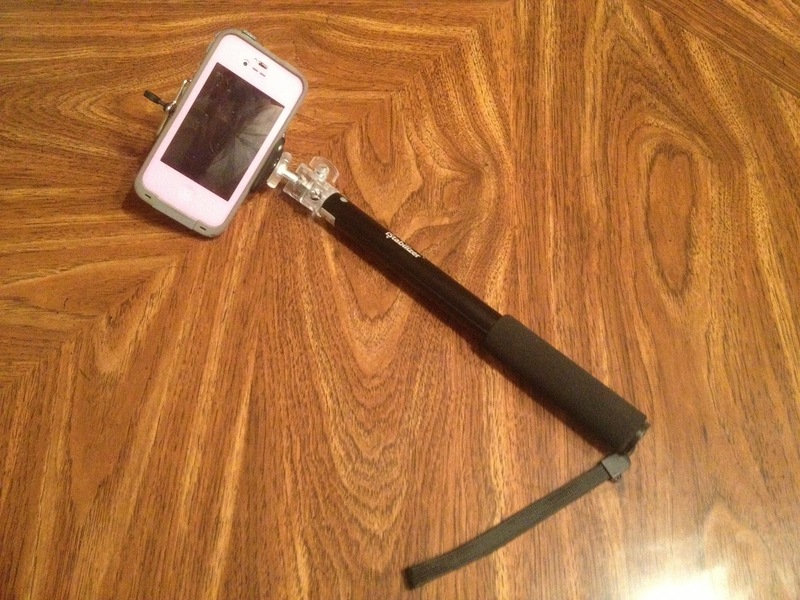 Finally, the iStabilizer Monopod is compatible with any smart phone or your GoPro. The spring-loaded clip opens to fit any phone or case size and holds it securely in place. This also allows you to see what your filming or shooting on your phone’s display which is a great plus. To hook up a GoPro or other screw-in mounts or cameras, simply unscrew the clip and screw your camera into place. With or without the clip, you can adjust the angle and position of your camera to make sure you get the optimal point of view to capture your footage. Here at theBREAKDOWN, we couldn’t do what we do without the iStabilizer Monopod. This is a must-have for anyone making their own videos or just simply wanting to record life’s adventures yourself. Now get out there and film something!